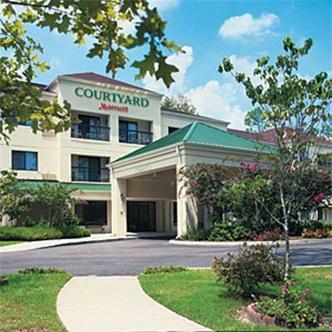 The Courtyard Atlanta Norcross/Peachtree Corners offers spacious guest rooms & suites, featuring free high-speed Internet, large workspaces. Daily breakfast served in the Courtyard Cafe. Local shuttle service within 3 miles radius available upon request.